Knowing Your Customer is important – Once you have determined your product or service and identified that there is a gap in the market, you need to really understand and know your customer and what they want. Once you know your customer, you will be able to identify what it is that is different about your offer that they will want. Marketing experts call this your USP – Unique Selling Points. Your ideal customer will be a match with your unique selling points. You will need to research your market carefully to understand who your ideal customer is. There are some key points to help you know and understand your customer. Are they male or female or both? What income bracket are they in? Is this a one off purchase, or will they be regular customer? Is it an impulse buy or will your customers research heavily before they invest? Who will buy and how will they pay? Will it be bought as a personal purchase or will it be a gift? Will people pay cash or debit card – or are they likely to use credit? Why will people buy your product / service? Is your product / service essential or is it a luxury? Is it a product / service that will make people feel better? Is it a product / service that will solve a problem for them, or save time or money? Do this research and it should give you a good foundation to build your marketing on. Once you know who your customers are, you then need to work out how to reach them. The next article in this series is about Courting Your Customer. 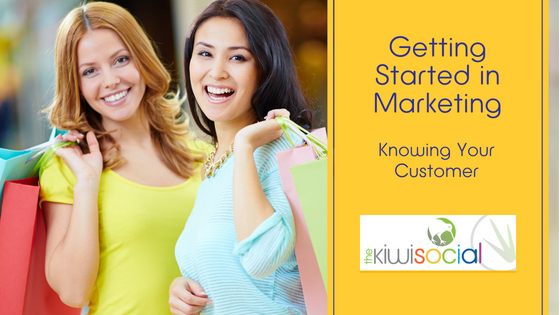 Would you like to know how joining The Kiwi Social could help you get started in your business? 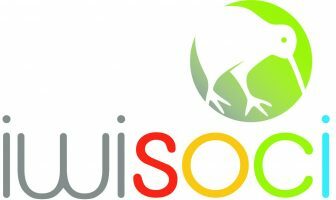 Take a look here – Join The Kiwi Social – to see the benefits of joining our community.